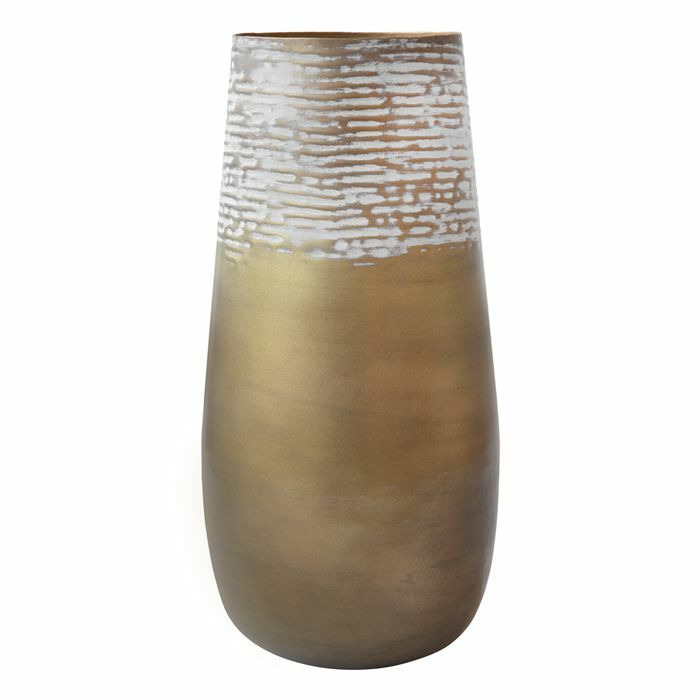 This vase has a grey patina finish. Wipe with a slightly damp cotton cloth to remove dust. Never use harsh chemicals to clean spots and spills. Iron is not rust proof. This vessel is made from Brass and originates from India. This vessel is made of aluminium.